More of the lesser visited spots and historical notes. You can support our efforts by a making a small contribution. 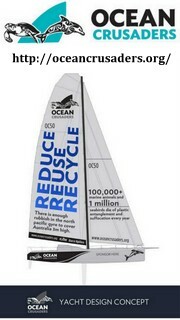 This Web Formatted South Australia Sailing Guide is yours to download. Sail safe, and remember that this is only a guide, use at your own risk. 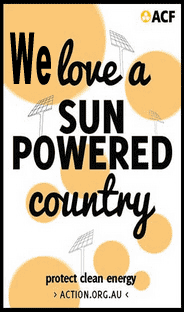 The Festival State is in the southern central part of Australia and covers some of the most arid parts of the continent with a total land area of 983,482 square kilometres (379,725 sq mi). South Australia shares borders with all of the mainland states and the Northern Territory. With over 1.6 million people, the state comprises less than 8% of the Australian population and ranks fifth in population among the states and territories. The majority of its people reside in the state capital, Adelaide, with most of the remainder settled in fertile areas along the southeastern coast and River Murray. The state’s origins as a freely settled, planned British province, rather than as a convict settlement are unique in Australia. Official settlement began on 28 December 1836, when the colony was proclaimed at The Old Gum Tree by Governor John Hindmarsh. Lying fully within the temperate zone, South Australia experiences four seasons. Summers can be quite hot with land and sea breezes modified by the prevailing summer easterlies. Mornings are often calm. Winters on the other hand herald winds from all points of the compass. Depressions usually begin with a northerly swinging to the NW before hitting with full force from the west, turning SW after the front passes, The sea can then get choppy, but only dangerously so nearer the southern opening. IMPORTANT: All GPS positions are approximate. 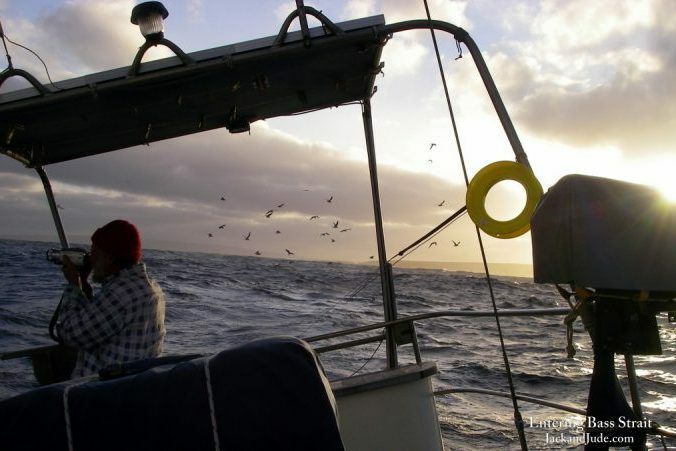 Mariners are advised to be prudent and not to trust this information without proper diligence. Although every effort has been made to check the accuracy of the details, the editors and authors do not imply or accept any responsibility for the accuracy, authenticity, or validity of the contents. Anchorages marked in MAROON are from our voyages around South Australia. Anchorages marked in GREEN are from John and Inara, SY Desiree. More on them here. 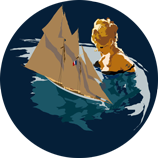 Other experienced yachtsmen, charter skippers, fishermen, and publications. 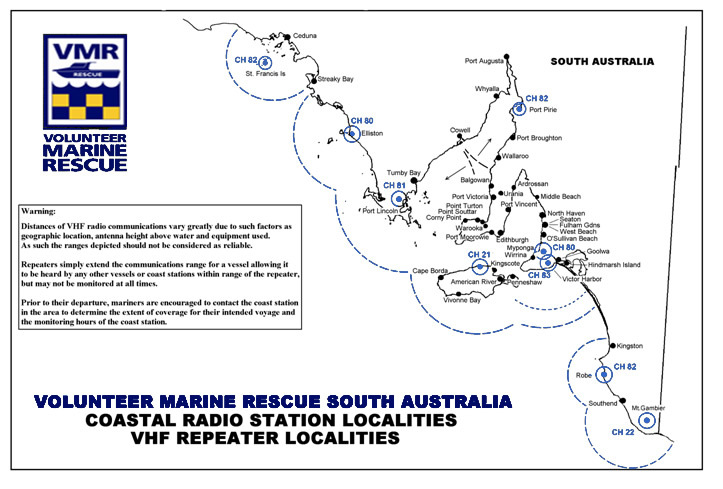 In South Australia weather is broadcast from both “VMC” for east Australia and “VWC” for west Australia. The weather broadcasts are fully automated; therefore a ship station cannot call up the BOM on “VMC” or “VMW” and expect a response. VMC and VMW broadcast voice bulletins of WARNINGS on the hour in WST and EST (on the half hour CST). Weather forecasts for Coastal Waters and High Seas followed by coastal observations are broadcast every four hours. The program contains up-to-date forecasts, warnings, and coastal observations. There is very little good information on South Australian anchorages in print. 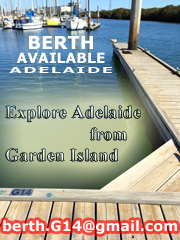 The Second Edition of the once popular “South Australia’s Waters – an Atlas & Guide” is a shocker and next to useless ~ no details – just heaps of ads. If you can find the first edition printed 25 years ago, it is filled with charts with soundings and aerial photos, a good book. The only other volume, “Anchoring and Anchorage in South Australia” by James H. Cowell is out of print, but is informative for the run Adelaide to Port Lincoln. Take all information, even these cruising notes, with a fair bit of caution. The seas can run huge down in South Australia, and the winds can swing round in a full circle in a day. 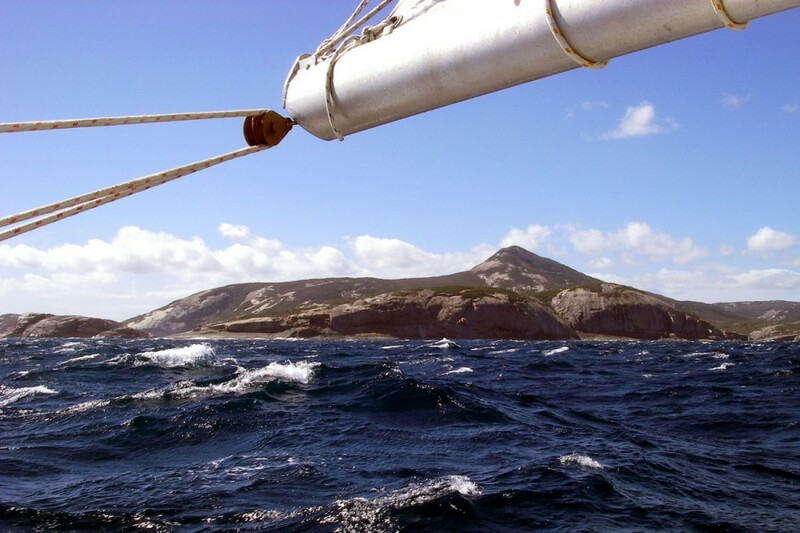 Sailing SA – Alan Noble from Arriba has an informative website describing his favorite SA anchorages. 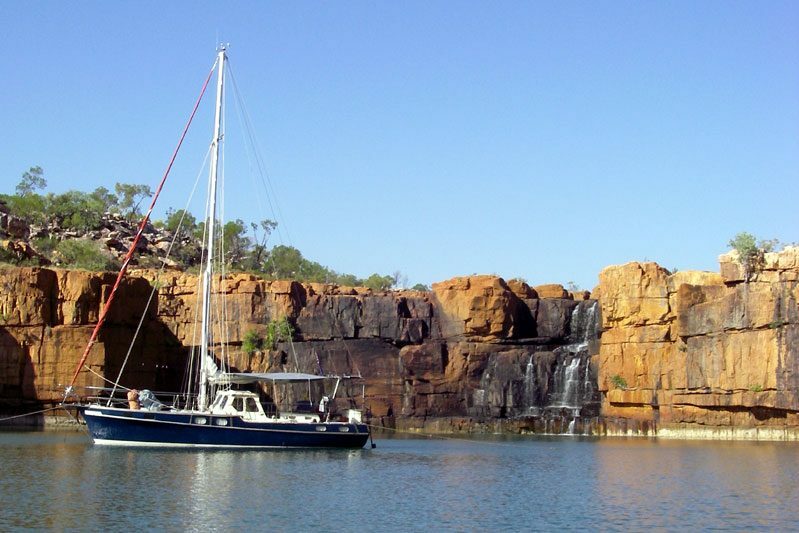 John and Inara have sailed their 36′ steel ketch Desiree all around Australia. 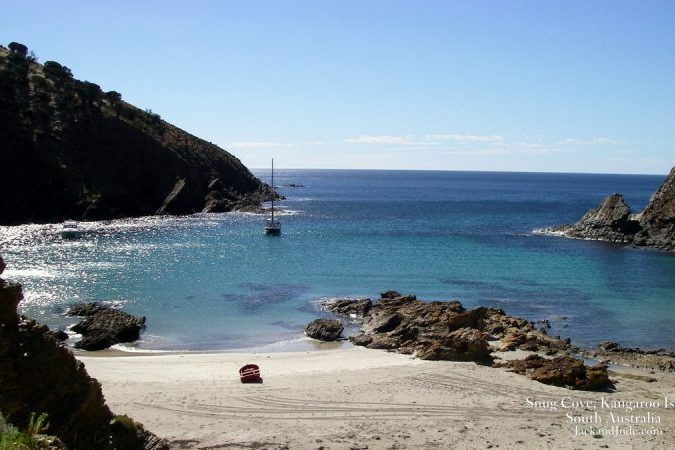 More importantly for us here, they have explored every inch of both gulfs of South Australia over many years. Here are John and Inara’s recommendations for Spencer Gulf. Over the years much has been written about Boston Bay (Pt Lincoln) and the Sir Joseph Banks Group. What is often forgotten for the non marina dwellers is good anchorages in northern gales,which are sadly lacking in Spencer Gulf. 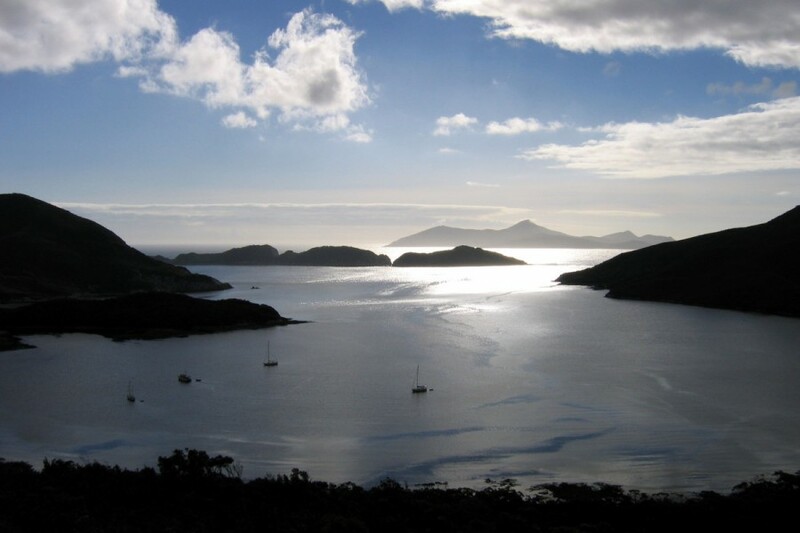 The two best are the northern end of Boston Bay, up past North Shields (when the wind changes you simply move back to the anchorage near the town jetty) and Peake Bay which is a great hidey hole for those spending time at the Banks Group. 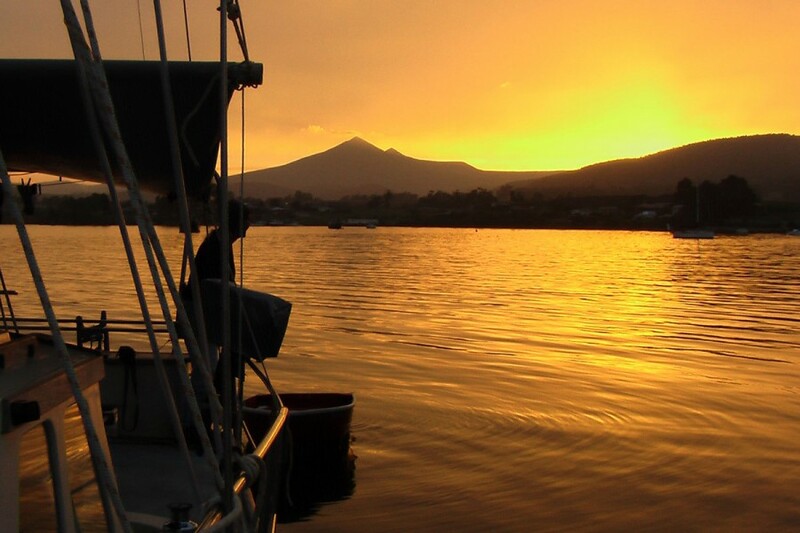 Tucked in behind Cape Bolingbroke and the Bolingbroke Reef, Peake Bay is a little over 2 hours from the lagoon at Reevesby Island, and provides shelter from almost all directions. Even in 35 kt northerlies we have fished (successfully) for whiting from the dinghy! Moreton Bay at the northern end of Reevesby Island is a good jumping off point for the journey north. 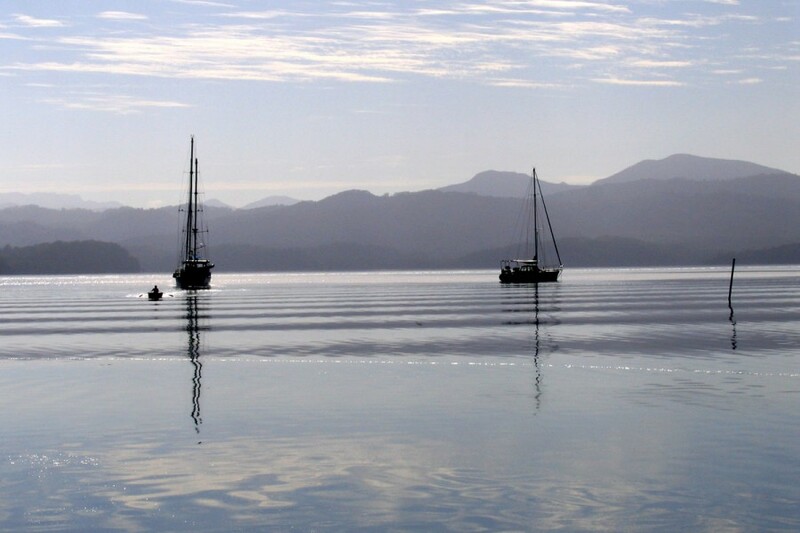 Cruisers are generally in favor of shorter legs and many will choose to stop over at Port Neill rather than going straight through to Cowell (over 60 nm). Pt Neill provides shelter in winds from SE all the way to NW, although it can be a little rolley if the swell is up. My preferred anchorage in SE to SW is between the jetty and a small breakwater that shelters the boat launching ramp. The town provides all you would expect in a seaside country town, and a pleasant stroll is enjoyable. We generally bypass Arno Bay. While the local yacht club is very friendly, anchorage is generally rolley, and the small marina quite tricky to enter without local knowledge. Cowell (Franklin Harbour) is normally our next stop. For the more adventurous, there are several anchorages near the entrance, but most elect to proceed to the town and anchor a few metres north of the jetty where the holding is excellent. The town provides all necessities, with the exception of fuel, which is quite a hike, but you can build up strength by sampling their famous local oysters. There is a supermarket, great butchery and even a Laundromat. Often we do a fair amount of shopping at Cowell, as it is much more convenient than Whyalla. Cowell to Whyalla is about 60 nm. There is some shelter behind Shoalwater Point in SSW, but by far the best anchorage on that stretch of coast is known as the Horseshoe, and is an obvious feature on the chart, about 5 nm north of the obelisk at Plank Point. In years gone by Whyalla was not much visited by cruisers on their way north. Over about the last 4 years or so, the red dust problem from the steelworks has dramatically decreased. Excellent value meals at the Club Friday nights. Heading north from Whyalla anchorage can be found either in Fitzgerald Bay in S-W, or behind Ward Spit in SW-NE. The Ward Spit anchorage, at the eastern end, is an obvious feature on the electronic charts are fairly. Once past Two Hummock Point there are a number of anchorages, but most require care and local knowledge. The best is Blanche Harbour, where both north and south entrances are clear from the chart. We have found that electronic charts are fairly accurate here, but must be used in conjunction with the Mk 1 eyeball. Blanche Harbour is a good spot to overnight, waiting to ride the tide into Port Augusta. Port Augusta has all the features that cruising yachties long for. There is good holding on anchor opposite the yacht club, and a pontoon to moor alongside at the southern end of the wharf. 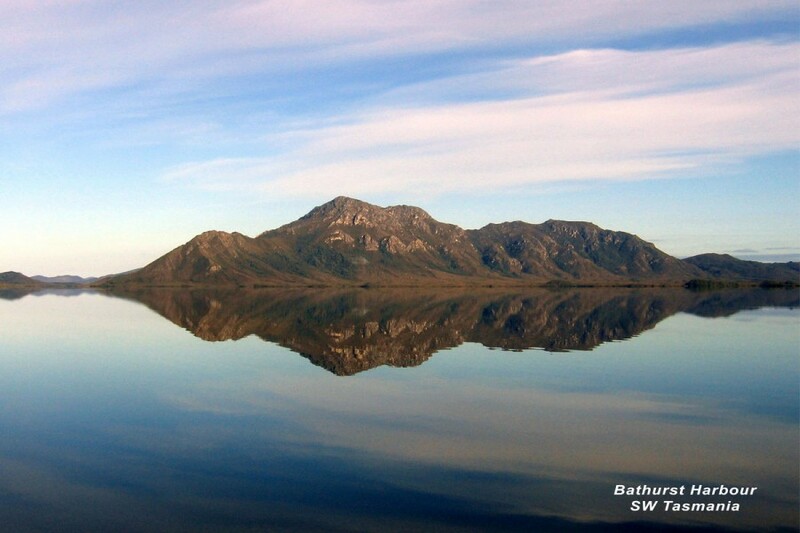 By contacting the yacht club, shower facilities can be made available, but here is the reason we love Port Augusta. Big W 175 metres, Liquorland 200m, Woolworths 200m, Service station for fuel 300m, and 250m start of the main street, with bakeries, cafes, restaurants, pubs, etc. Everything is just so convenient! There are also many local tourism options available. But it’s not just the destination, it’s the journey. Going up the Gulf there are the Flinders Ranges on the right and the rugged hills on the left. During the day, as the light changes, the colours can be spectacular. Pt Pirie should be a great spot for cruisers to visit, with most requirements just across the road from the wharf. But the fact is that facilities are just plain lousy. At anything other than high tide we have run aground trying to go alongside the tiny pontoon (8ft x 12ft) at the Royal Pt Pirie Yacht Club. Our yacht is 36ft on deck and too big for any of the small pens at the small Council-operated marina, and my partner refuses to climb rusting and dangerous ladders on the wharf from a raft-up to disused fishing boats. South of Pt Pirie the next decent anchorage is behind the sandbar at Wood Point in moderate winds from E – SW.
Pt Broughton is an under-appreciated asset to the cruiser. The long-established jetty now has a purpose-built pontoon for recreational vessels. There is potable water available on the jetty which leads directly into the short main street, where all facilities are available for replenishment. The entrance to the channel requires a rising tide, but it is well worth the effort. Wallaroo has a commercial marina, close to the pub, but the town itself is a fair walk. Rather than pay marina fees, we prefer to go further south and anchor in Tiparra Bay, best anchorages depend on the winds. Pt Hughes and Pt Moonta are both great little places to spend some time ashore, and great holding along Cape Elizabeth. 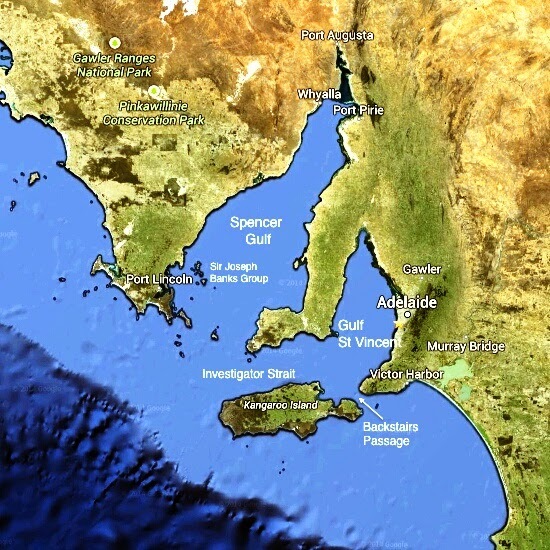 At the top end of Wardang Island is one of the few anchorages in northerlies along the eastern side of Spencer Gulf. The area bounded by Green Island, Rocky Island and Pt Pearce seems to provide surprisingly good anchorage in all but the strongest W/SW. There is a channel through the shallows to make your way across to Pt Victoria, and from there we head south to a spot about 5nm N/NE of Pt Turton in Hardwicke Bay. This is a community of holiday houses with no facilities ashore. For provisions Pt Turton is the go, or the general store at Corny Point (where we have sat out S/SE gales) and is a favourite of ours. We planned to passage to Adele this year but diverted to Gulf of Carpentaria due to the loss of a major sail , crossing from Cape York . Swab will still not forgive me !! 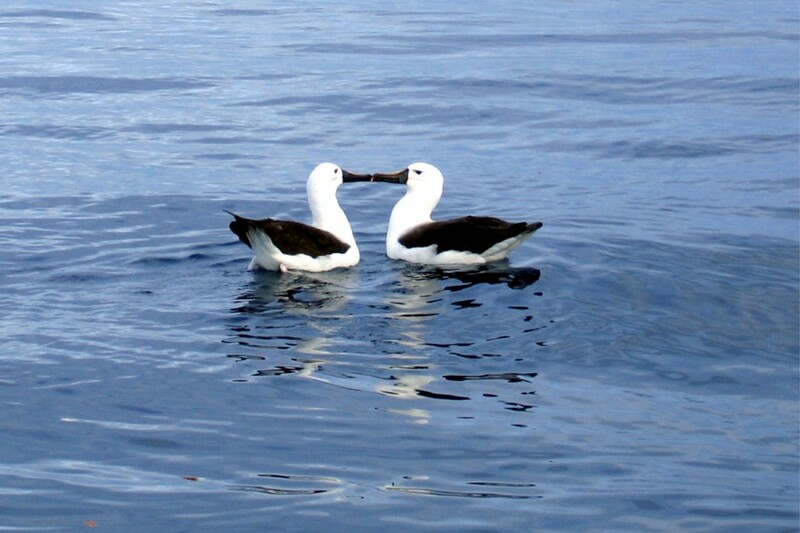 This coming Summer we will arrive at Adele but via Great Australian Bight. Just downloaded your notes on SA and WA , much appreciated . We do owe you , at least , a wine when , one day we meet !! Keep up the dream! Kind regards, Bob & Judy. Hello Bob and Swab -I still regret the loss of a sail, torn out it’s bag when conditions we encountered were dramatically worse than we thought. In all the running about saving our ship from damage, the sail was left tied to the rail. G-o-one ! Lesson learnt: If it can happen it will. Sorry Sue and Tarci, we have been out of touch for the last two weeks up the Gordon River. 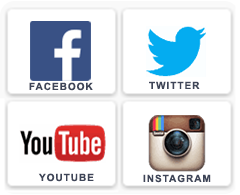 You probably answered your query using the internet and found that yes you can upload our files onto android phones. There are apps designed to handle these. The Boat Festival was jam packed with not only boats but masses of friendly folk, we met so many. Maybe somewhere else we’ll share an anchorage, Maybe in SA as we’re getting ready to head back that way. 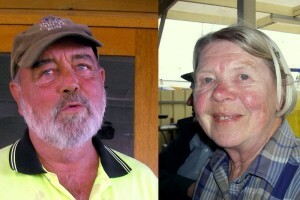 Hoping to stop at King Island en-route for a cuppa with John and Lynne Brewster. From the mid-1800s, the small trading ketches of South Australia provided the vital links between farmers and producers in the coastal regions and the wider commercial world. The often remote farms and settlements relied on the ketches for their supplies and communication with the world at large and the transport of their produce. It was life of hard work and shared burdens. The men and boys, and occasionally women, met the constant challenges of the sea, the weather and small profit margins. The last men and women who sailed these craft share their stories, blended with archival footage that records the era of the ketches.